I'm going to do my best to answer this question diplomatically. But safety is a big thing to me & one of the few things I get upset over. When I owned my retail racing store, I carried many brands of seats, including ButlerBuilt, Kirkey, LaJoie, Ultra, etc. 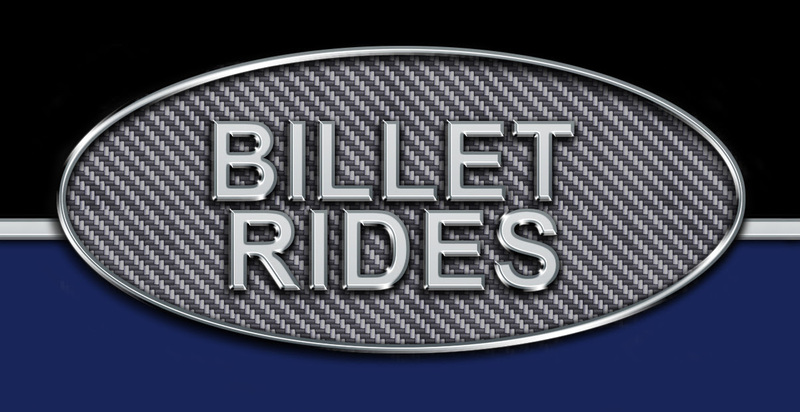 Butlerbuilt is one of the premier racing seat builders in the USA. They have more experience & testing with cars crashing at 200mph than most seat manufacturers. A lot of top NASCAR stars run carbon fiber seats. Those that run aluminum seats either run LaJoie seats or Butlerbuilt. I like both, but LaJoie takes 6 months to get you a seat & something will be wrong on it guaranteed. ButlerBuilt will get us seats ion 3-4 weeks & they'll be right the first time, everytime, if we gave the correct dimensions. Kirkey & Ultra are popular in Sportsman racing, but can't hold a candle to ButlerBuilt or LaJoie. It's not even a discussion. Kirkey & Ultra are not a high end seat builders. Kirkey & Ultra are both focused on building the lightest, cheapest seats. 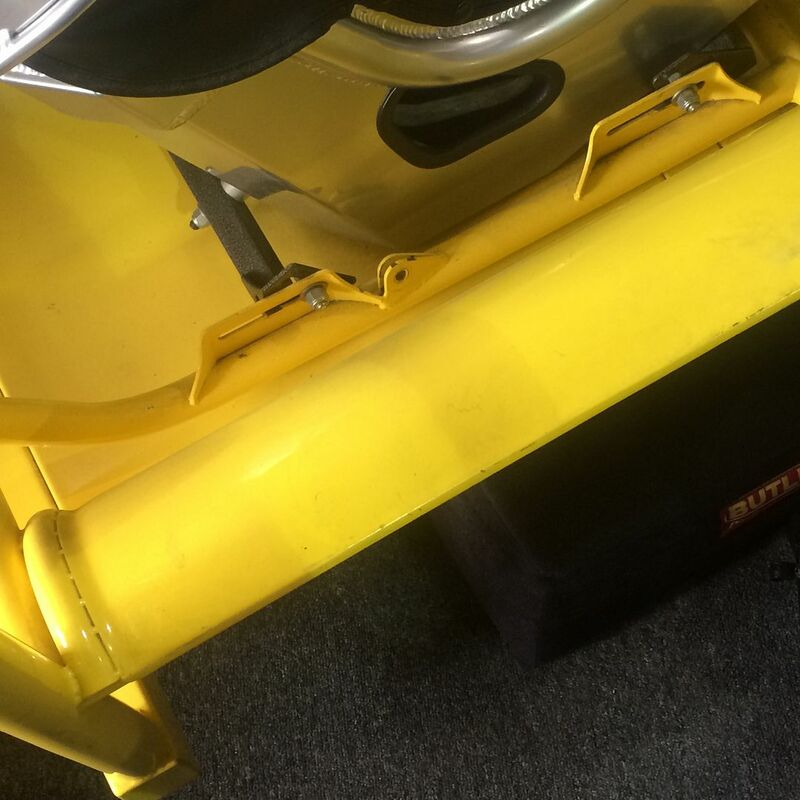 ButlerBuilt & LaJoie are focused on building the strongest, safest seats. You can see it in the wall thicknesses, in the bracing, designs, testing, etc. IMHO, the mounting of an aluminum seat to steel tubing rails underneath is the strongest, safest method. Use aluminum "sheetmetal" on the sides is another cheap, light way of doing things. * 2 on a steel tube rail under the front of the seat ... to a bracket on the chassis tubing. 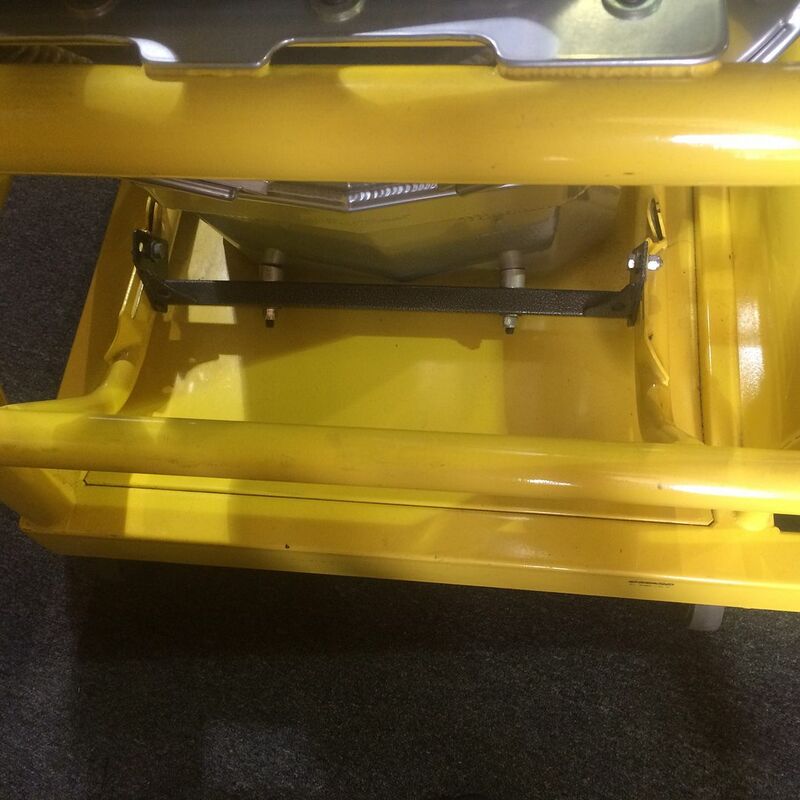 * 2 on a steel tube rail under the back of the seat (if space allows) or behind the lower back of the seat ... to a bracket on the chassis tubing. * 2 behind the seat ... with a steel or aluminum plate ... ... to a bracket on the main hoop crossbar tubing. Be smart. Be safe out there. Don't let the lack of safety rules in what we're doing in Pro-Touring guide your decisions. These are race cars, running race car level power, brakes, suspensions ... and therefore race car grip & speeds ... on race tracks.